I discovered Natasha Denona’s beauty line earlier this year thanks to Beautylish. I’ve been incorporating parts of her Glowing Skin System into my weekly beauty routine and am a huge fan of her All Over Face and Body Shimmers (full review + swatches in this post here). Her full line was available for preview at IMATS Los Angeles earlier this year with select items available for purchase before the official launch online at Beautylish. 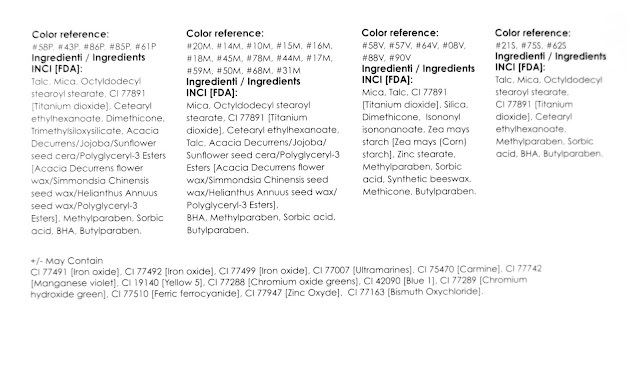 Ever since seeing the sneak peek many of you have been asking for a review and swatches of her eyeshadows. You’ve also been wondering when these will launch online at Beautylish. 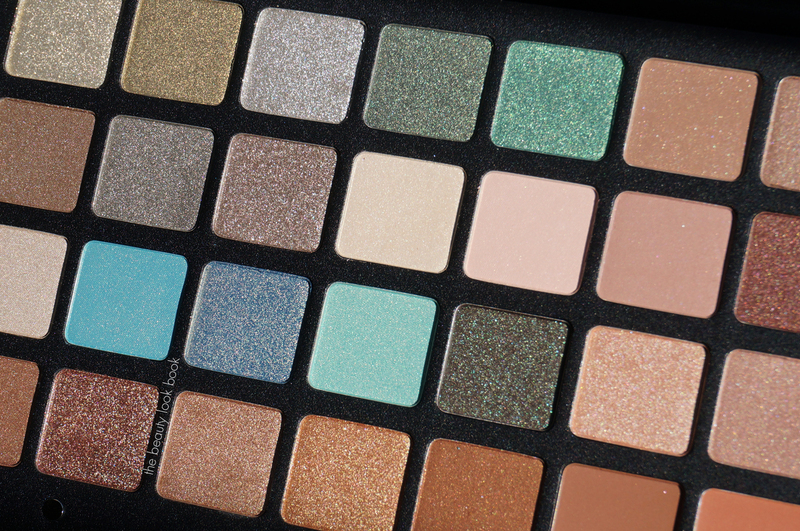 I have a preview of the Natasha Denona Eyeshadow Palette 28 Green-Brown to share today. This palette launches online at Beautylish Thursday February 25th if you sign up for early access here, and on Friday February 26th for everyone else. The rest of her collection (blushes, eyeshadows, lipsticks, glosses etc.) is slated to be available for purchase from Beautylish in early March. 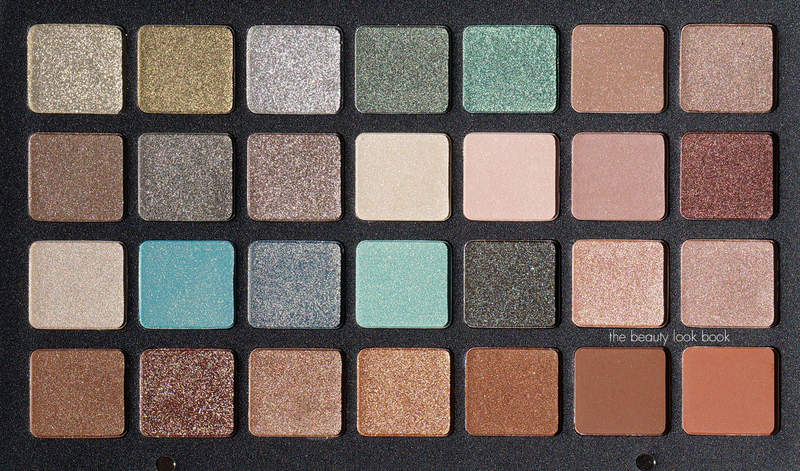 I was kindly gifted the Eyeshadow Palette 28 Green-Brown and it’s the most glorious palette I have ever seen. It’s an impressive size and comes in a glossy leather compact with a large mirror. There is a mix of greens, browns, champagnes, golds, teals. Several of the colors are brighter greens that are outside of my comfort zone – but they layer amazingly well with the neutrals for a more wearable look. The pigment is very rich in color – some of the best I’ve ever tried. 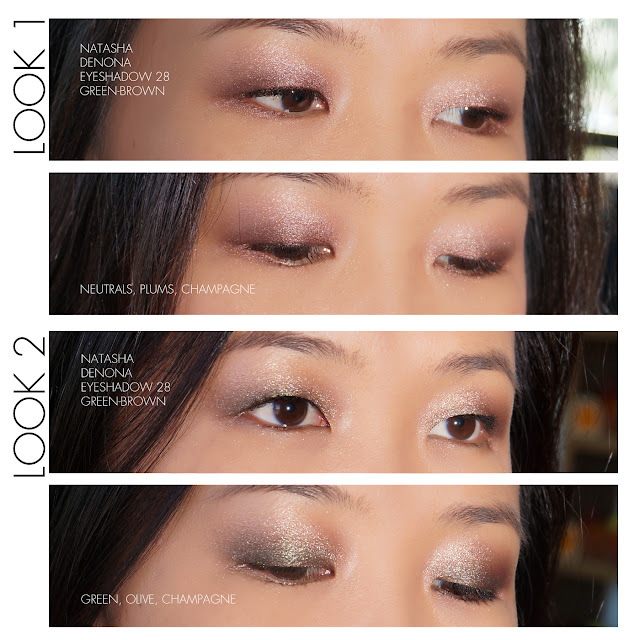 Some shades are very sparkly and prone to fallout when you apply them on the eyes. You will most likely have to clean up under the eye after you apply but once they are on the eyes they stay put and don’t budge. Two quick eye looks for a more conservative/neutral look, you can brighten the look or add more drama by adding the more colorful shades. I like to blend a lot so everything has a more natural washed look. I believe the Natasha Denona Eyeshadow Palette 28 retails for $239 and the total weight of each shadow is 2.5g/0.08 oz. (I will double check tomorrow when it officially launches to confirm pricing.) It comes at a very steep price tag, but if you were to buy 28 eye shadows individually, it would cost you a lot more in total (her shadows individually are priced at around $25-$29 each). 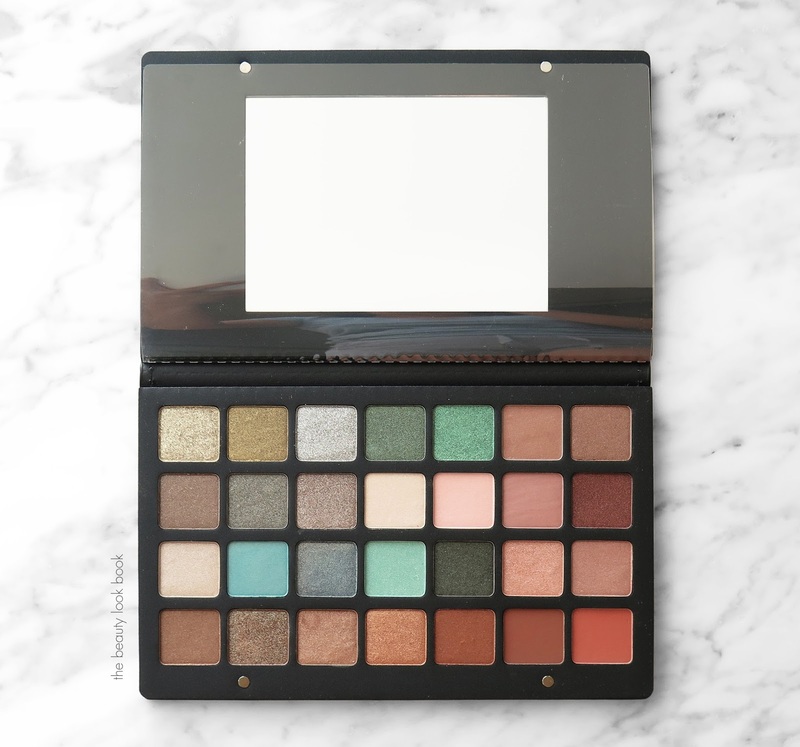 When it comes to palettes my personal rule of thumb for deciding whether or not to splurge is to assess if I can see myself using the vast majority of the colors (as in 75% or more) otherwise the palette often ends up sitting in a drawer unused until I rediscover it and gift it away. 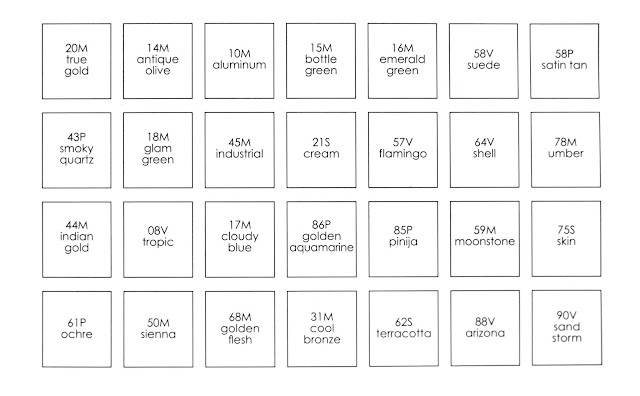 For this Green-Brown Palette, there are 3 shades I know that are definitely not me (those three green colors in the third row). That factor combined with the steep price would be enough to prevent me from splurging. I don’t mind spending a lot on skincare or perfumes these days, but for makeup it’s still hard for me to justify spending a lot on a single item. 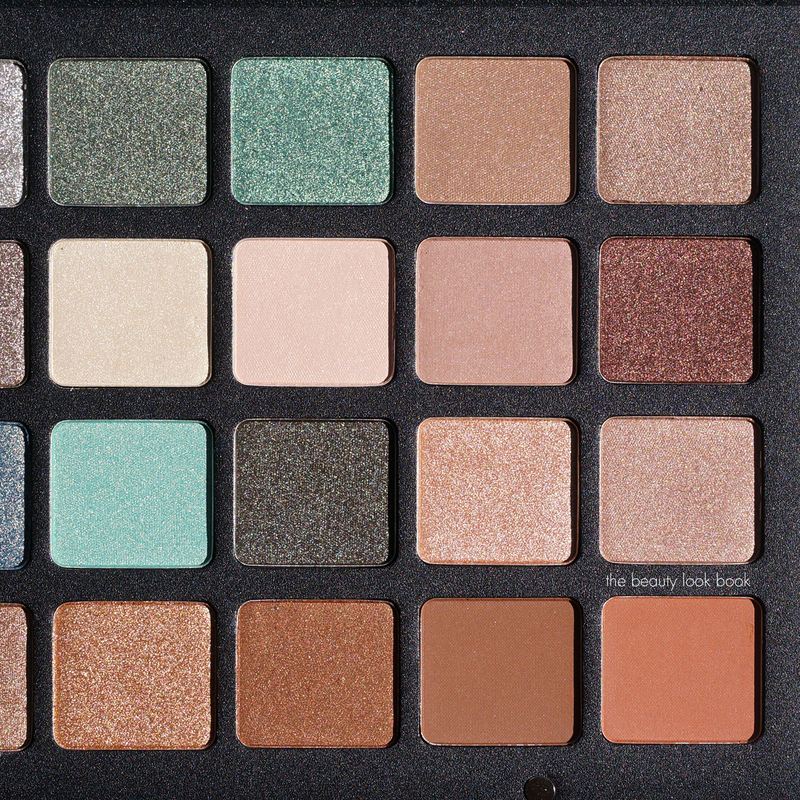 That being said, the texture and pigment of the colors in this palette are very good. 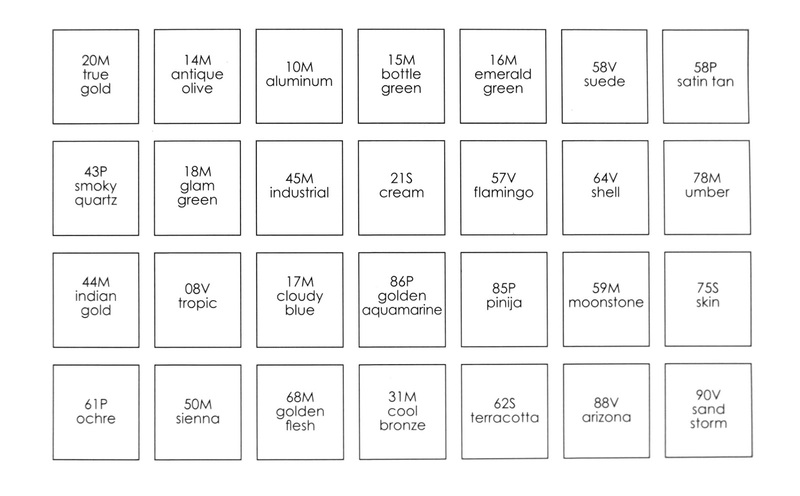 Every single color performs well in terms of texture, color payoff and lasting power. Overall performance is excellent as long as you don’t mind cleaning up a bit of fallout after application (but I find that’s the case with all powder shadows in general for me). 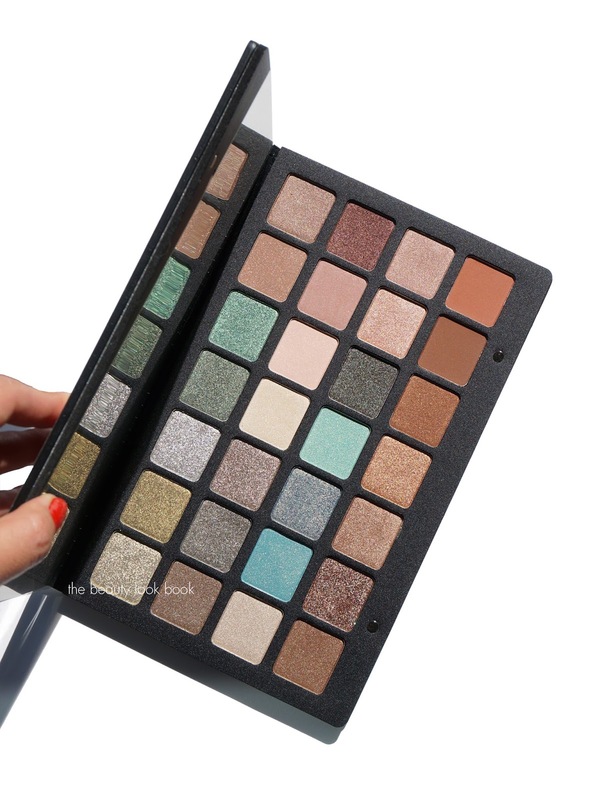 I think this is a solid palette that will allow you to create a wide range of looks. If you have the budget to splurge on this, the overall value is very good and if you break down the price of the total per shade, it’s actually very reasonable (about $8.50ish per shade). 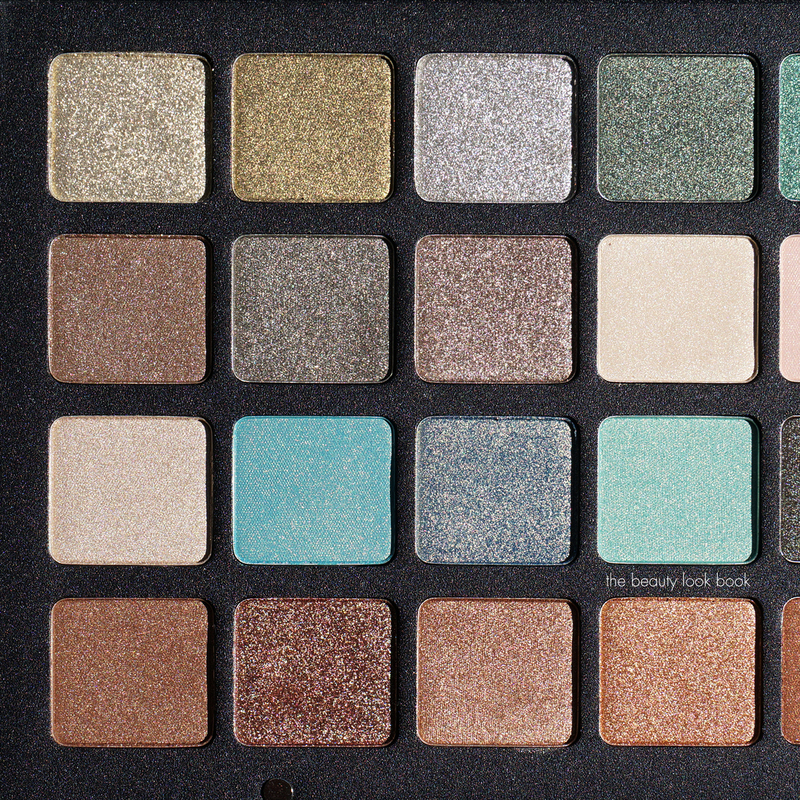 You can now find the the Natasha Denona Eyeshadow Palette 28 in Green-Brown online at Beautylish. If you snagged one during IMATS or the early access preview, let me know if you have checked this one out yet. I’d be curious to hear your thoughts! 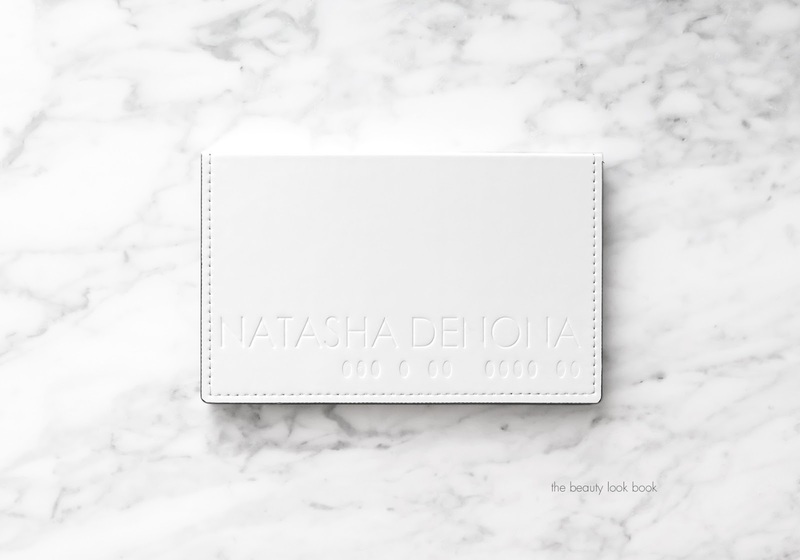 The Natasha Denona Palette was generously gifted free of charge. As always, all opinions my own.